There is a massive influx of beatmakers trying to sell their beats online through various mediums, but few actually have their own website. You may be thinking that it would be too much work to have your own website, but it's really not that difficult. 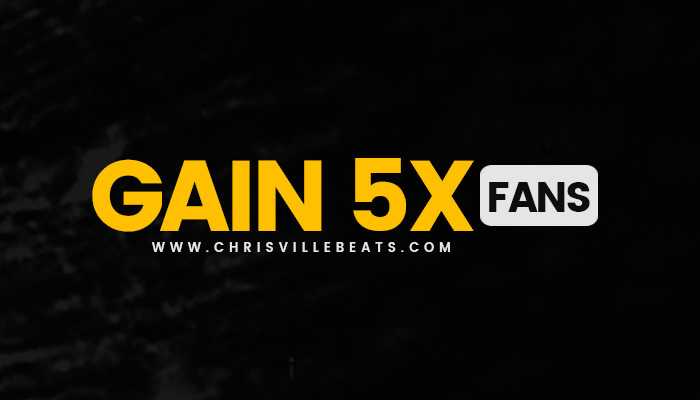 Setup a beat selling website and join the long list of successful producers and start selling more beats today. Here's are the basic tools that you will need to start selling beats online. 1. You're going to need a website. I know you might have a beatstars page or airbit page, but we want you to build your own brand instead of spending your time marketing other peoples websites. There are a lot of talented producers with the skills to make great sounding productions. However, being able to turn great productions into beat sales can be difficult. There is a lot that goes into being successful selling beats online. It involves promotion, marketing, setting up a beat store, paypal, email, websites, and the list goes on. What if there was an easy solution to eliminate the difficult aspects of selling beats to allow you to spend more time making high quality productions. Do you want to avoid sending email after email every time someone purchases one of your beats? Do you wish there was an easy way to setup a beat store on all of your websites and social media pages? Do you want to keep 100% of your beat sales. Do you want to be able to offer discounts and coupon codes to bring in more sales? You’re in luck! The only beat store application you will ever need is right here, and I promise you it will do everything you need and more. Let me introduce you to the soundgine application that is a proven beat store application to make your life and beat selling business much easier. The soundgine application allows you to easily and effectively sell your beats on all of your beat selling websites without the need to know complex coding or web design. This simple application is fully integrated with PayPal and is as easy as copying and pasting the code on any website of your choice. The best part is that selling and delivering beats is completely automated. Once the customer purchases the beat through the application they will then be provided with download links directly to their email. Join the long list of producers that trust in the my flash store application to sell their beats. Used by many successful producers to make the beat selling process as simple and automated as possible. Get it today and spend more time producing hot beats, and less time designing beat stores and emailing beats. Hopefully this post helps you, just showing you what host i use and also showing you how easy it is to make a website and sell your music independently! This is the best website and resource to buy rap beats online. If you use any of the beats be sure to give props and credit to Chrisville (eg: Prod. Chrisville) and leave recognition! All the beats are free for non-profit use. If you'd like exclusive beat downloads or to purchase beats, you can message the producer directly on our website. We provide affordable, high quality, Rap & Hip Hop Instrumentals For Sale. If you are a serious artists, ready to take your music to the next level, feel free to listen and browse through our beats catalog. Stream Tracks and Playlists from Instrumentals For Sale on your desktop or mobile device. Recording artists and songwriters can download beats and distribute their beats. worldwide.